Thank you for visiting our Stockport Spiritualist Church website and may I extend a very warm welcome to you. 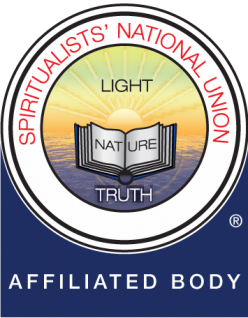 We are an Spiritualists’ National Union Spiritualist Church, located at 82 Chatham Street in Edgeley, Stockport and we hope that you will come and visit us sometime soon. We are a completely inclusive church and welcome people from all faiths, creeds, colours, ages (children over 16 years are welcome provided they are accompanied by an adult), genders and sexual orientations. We do hope that you come into our church as strangers and leave very much as friends. 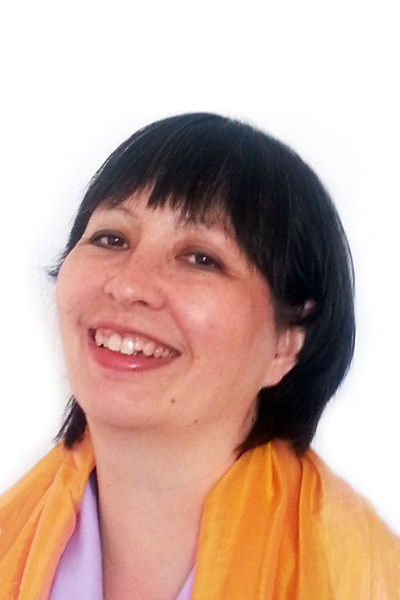 We are delighted to have our own resident medium and SNU Officiant, Debbie Ridgway who is able to conduct naming, wedding and funeral services, for us. We also offer regular absent healing & meditation nights, demonstrations of mediumship, development classes and courses, private sittings, special events and workshops. Please check out our Events Calendar and Online Booking pages for more information. We have a growing church community where you will find friendship and support. We are also building up the social events for the church and invite our members to join us for BBQ and Karaoke, film nights, suppers and walks and we will be including different events over time. We look forward to seeing you at an event in the near future. In the meantime, if you have any queries, please contact us using the contact page or contact me personally on 07855 604 971. Please come along and join us for this informal and relaxing service. Spend time sitting in the wonderful healing energies, sending healing to all those who need our thoughts and prayers. Why not stay and have a chat and and join us for a tea or coffee after the service.